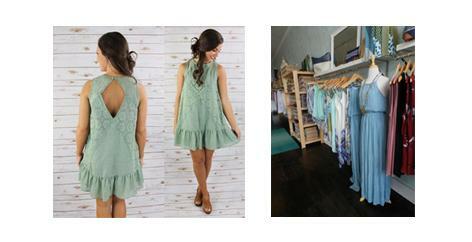 Downtown Milledgeville has the cutest boutiques, so if you are looking for a day of shopping, look no further! 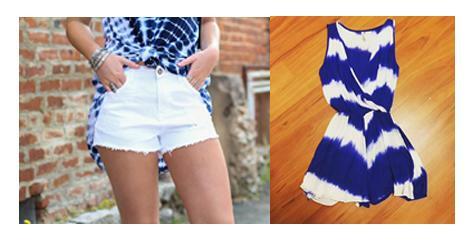 With all of the new summer trends upon us, Milledgeville is the perfect location to get everything you want. From two-piece sets, to 70’s style suede, Milledgeville is a hidden gem with several locations to get exactly what your closet needs. Take away the trouble of figuring out what matches and what doesn’t with spring’s most fun trend. Pair it with some great wedges or leather sandals, and you are set for the day or night. 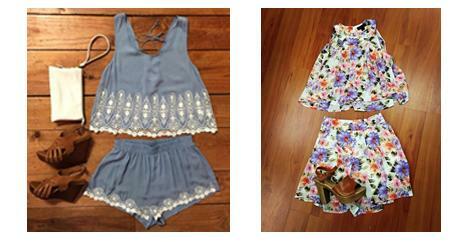 Shelvia Jean, French Vill’Edge, and Chatter all have the cutest two-piece outfits that are great for any occasion. 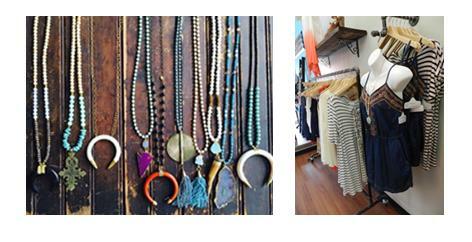 Milledgeville’s boutiques put a cute twist on the classic long necklace. With additions of tassels, arrows, and bronze pendants, these necklaces will complete any look, from rompers to tank tops. Our boutiques carry this trend from several Milledgeville jewelry makers, and they are flying off the shelves! What once was a fun activity to do with your friends is now a huge trend. Everything from tops to t-shirt dresses is getting a touch of tie dye, and our shops in Milledgeville are hopping on the tie-dye train. 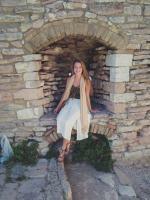 Shelvie Jean has a great selection of Tye Dye tees and dresses, as well as French Vill’Edge. With inspiration from the 70’s, suede is the unexpected item you want in your closet. 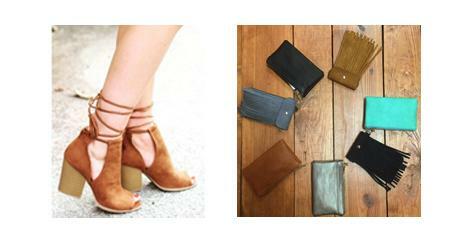 Suede can be found in several different shapes and sizes in Milledgeville, like these cute wedges from Shelvie Jean and these adorable purses from Chatter Boutique. Everyone needs a lazy day every now and then. 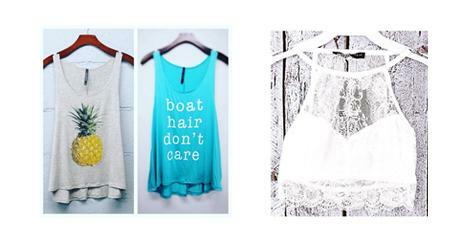 With these soft graphic tees, you are sure to feel relaxed and comfortable, while still looking effortlessly cute. Pair it with the ever-popular high-waisted shorts, and you have the perfect relaxed style. The Market Collective offers hand picked vintage style, including the Summer essentials of the perfect tank + Levi shorts + sandals. You never know where the summer days will take you! French Vill’Edge suggests layering it with their famous bralettes to spice up the look.